Nestled ideally only 90 km's south of Edmonton in some of the richest and most productive farmland in the province, sits Camrose. An ever growing, rapidly evolving hub that services a substantial trading area. Camrose's unique demographic and ability to grow allow our great city to be a calling card for some of the provinces major events. From professional curling events, Junior A hockey chapionships, performances at the state of art of the Lougheed Center and of course the Big Valley Jamboree where you can get up close and personal with today's top Country Artist's. Whether your a young family that enjoys being outside on the Stoney Creek Trail System, a busy professional that like's to hit up trendy restaurants and a growing art scene, or your looking to retire here, Camrose really does have something to offer everyone. 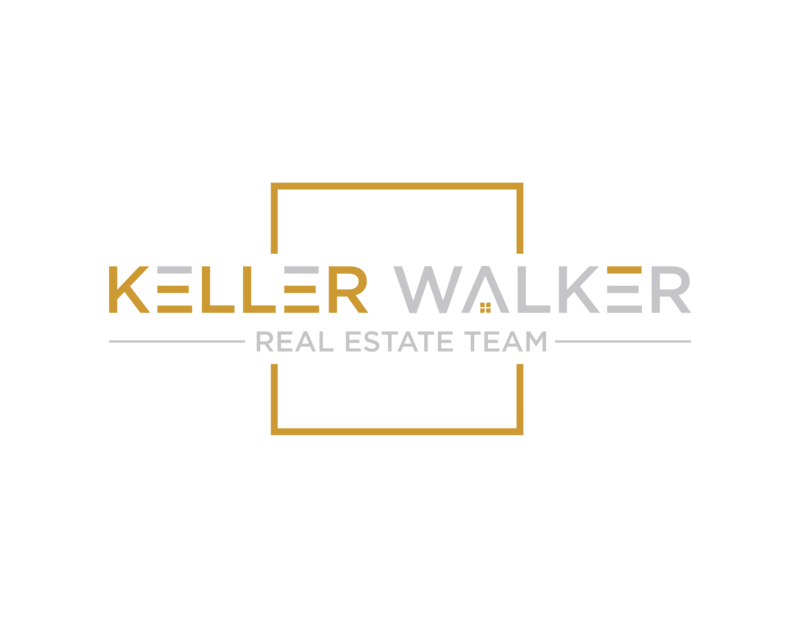 The Keller Walker Real Estate Team with Central Agencies Realty Inc. Strive's To Be One Of The Best Real Estate Team's In the Area Because Real Estate Is Our Passion And We Wont Quit Until The Job's Done. Helping Client's Achieve Their Goal's Is Our Main Goal.